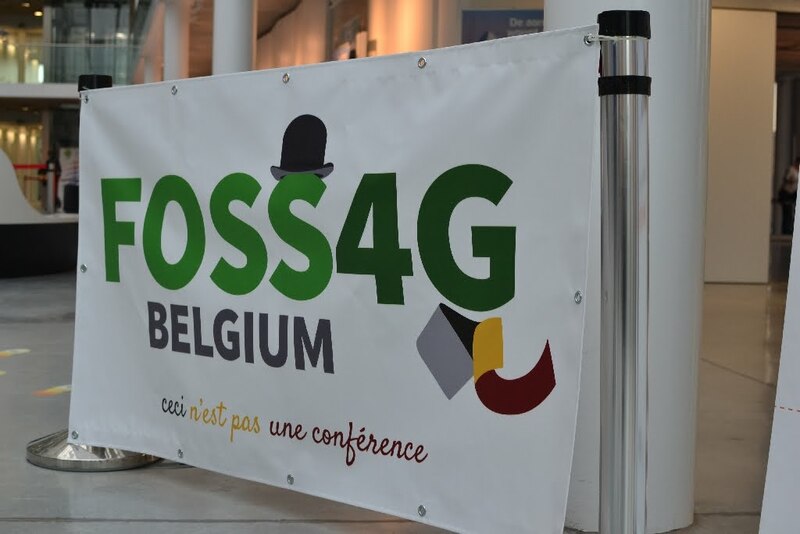 Next week, the second edition of Foss4g.be, the Belgian conference on open-source geospatial software will take place in Tour and Taxis in Brussels. The conference will bring together developers and users of open source geomatics software from Belgium and all over the world. Participation is free of charge but registration is required. We have a varied program for you: in the plenary session we will present the current state of many of the major Open source GIS applications - this includes novelties demonstrated at the last FOSS4G conference in Bonn. 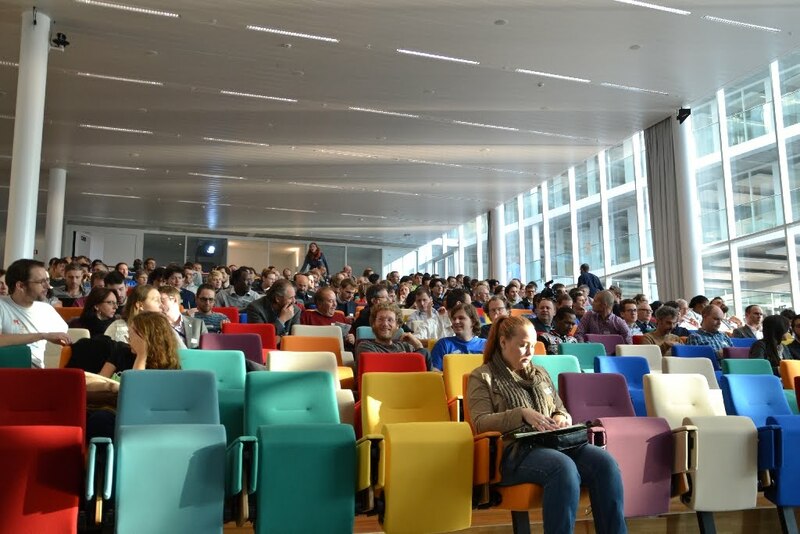 Next in the main track the different regions of Belgium will present their open (geo) data sets. Moreover Christian Quest from Open StreetMap France will explain how the Openstreetmap community was actually part of the creation and maintenance of the address database in France. 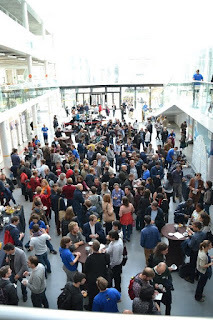 Last but not least, conferences are all about meeting networking and meeting new people, and you will get the chance to do so during our breaks! 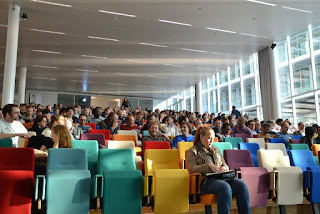 Hope to see many of you in Brussels!